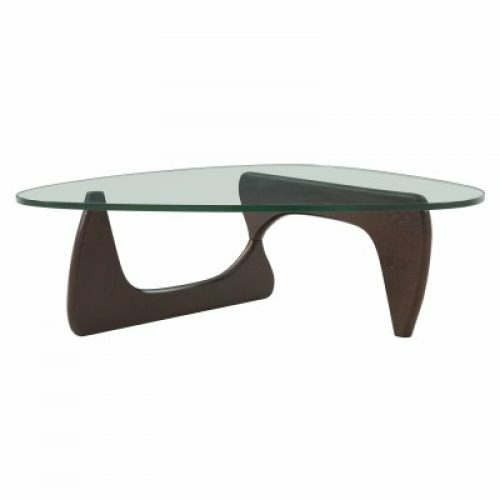 The Atwood Coffee Table is a replica of a Isamu Noguchi design that was first produced in the mid-20th Century, this noteworthy piece is a perfectly balanced freeform sculpture. 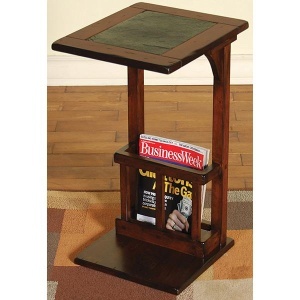 The base is walnut topped with a three-sided, clear tempered glass top. 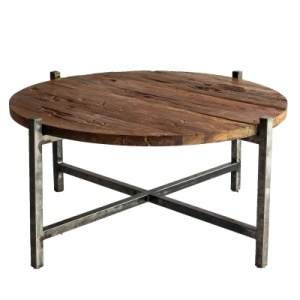 A modern classic, this coffee table is truly a piece of functional sculpture for your home. Designer inspired table with sculptural shape inspired by mid-century design, includes tempered glass top.